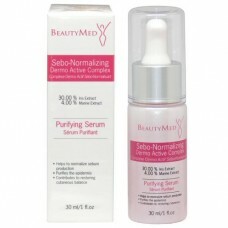 Directions: Shake the bottle well before use. 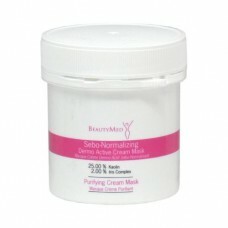 In the evening, apply the lotion onto the clean and dry targeted areas with a cotton pad, using gentle circular motions. 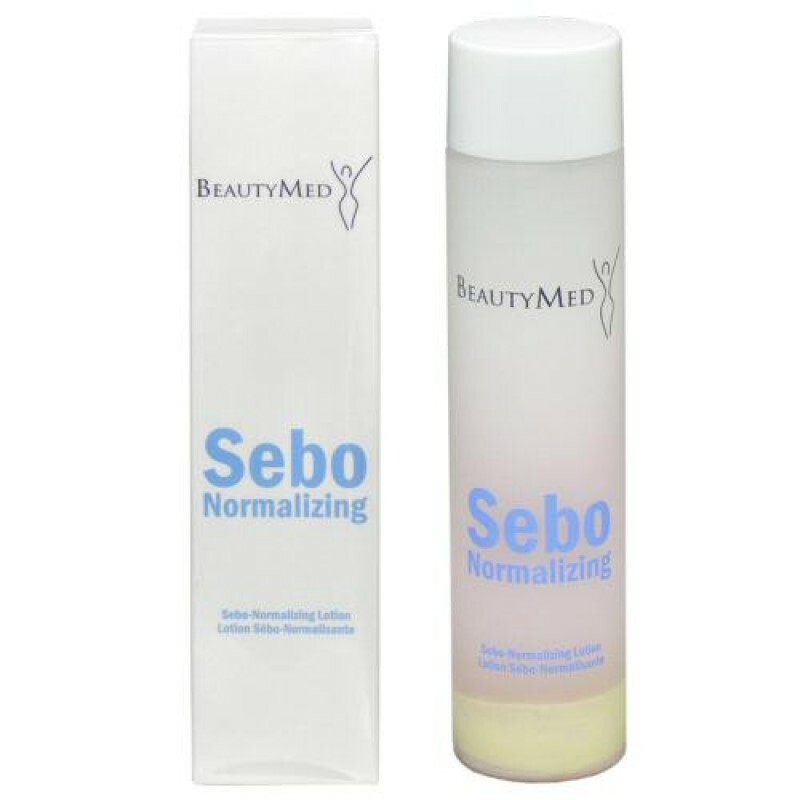 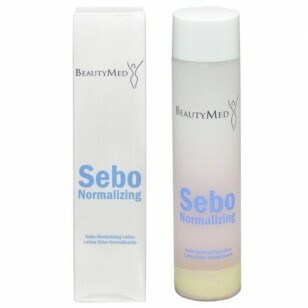 You can apply it before the Sebo-Normalizing Serum or the Fluid.